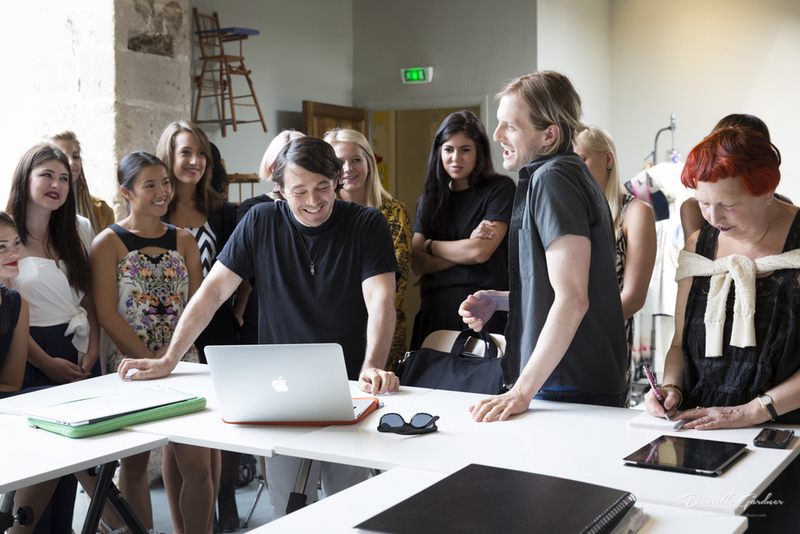 The fashion students here at SCAD Lacoste had an incredible opportunity to work with fashion designers Shane Gabier and Christopher Peters of Creatures of the Wind for a 4 day workshop and Lynn Yaeger, fashion writer for Vogue.com, came and wrote an article about it. 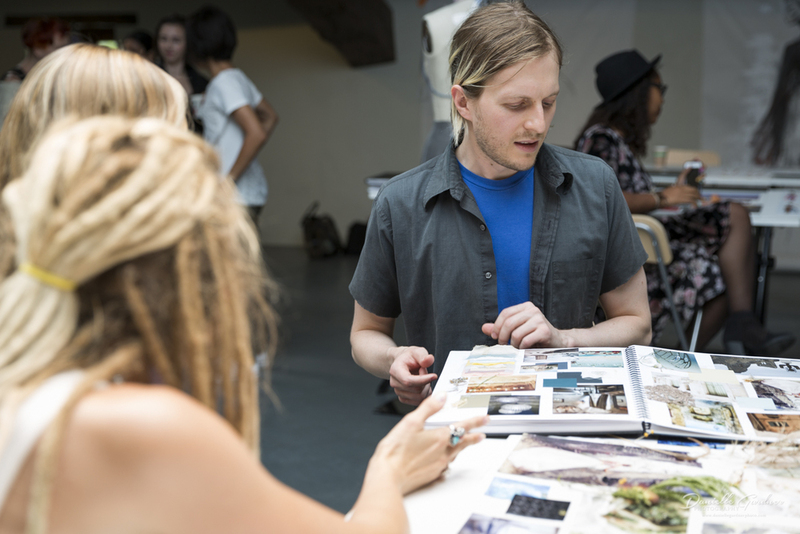 The students started out by picking out fabric swatches for their mood boards and looking for things in France to inspire their designs. 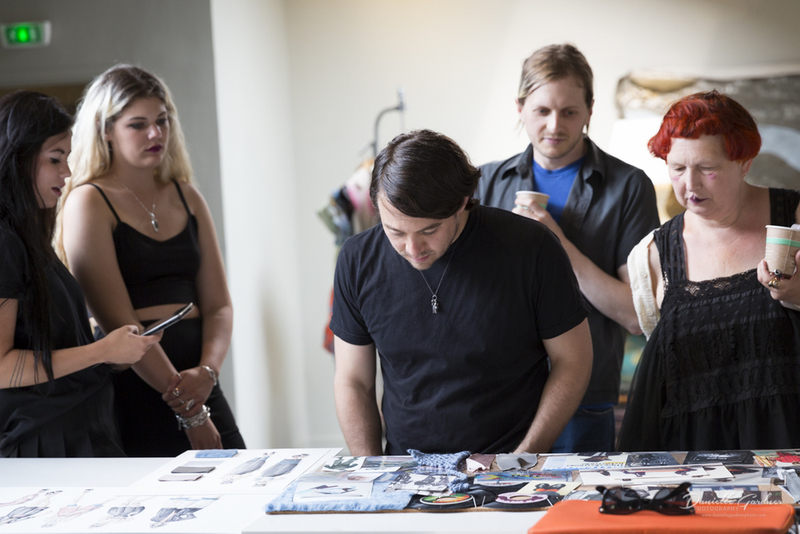 The students then started their mood boards, sketching and researching for days to get their new designs just right before getting critiqued by Shane and Christopher. The president of Savannah College of Art and Design, Paula Wallace, got a chance to see all of the progress and the work the students were doing and even gave the girls some encouraging advice. You could tell she was extremely impressed with all the work that was coming out of that room. Shane Gabier and Christopher Peters arrived and first spoke about themselves and their brand before going around and looking at what everyone had been working hard on for the past few days. 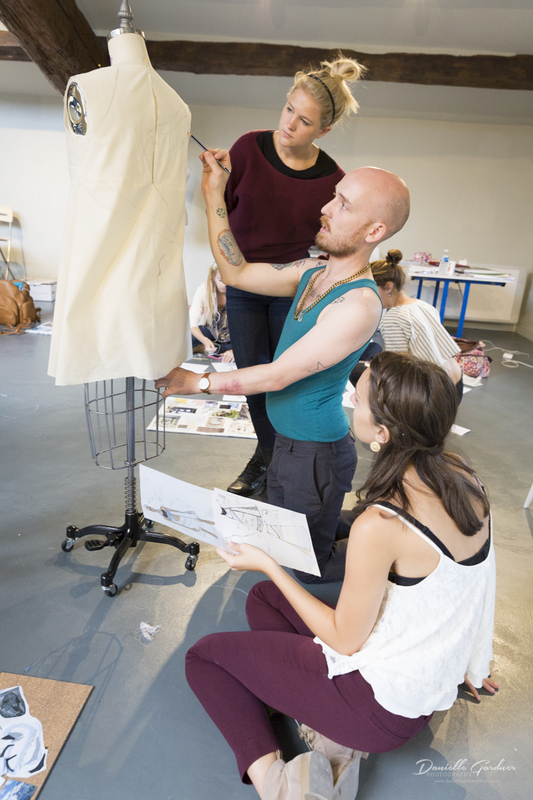 This was an unforgettable experience for the fashion design students. They walked away from this with an incredible wealth of knowledge from Creatures of the Wind. I too am very appreciative that I was able to document this wonderful experience with photography.